Already, the apex court has received the records of appeal in the appeal lodged by the governor-elect of Zamfara State, Alhaji Mukhtar Shehu, and 37 others challenging the judgement of the Court of Appeal, Sokoto Division. 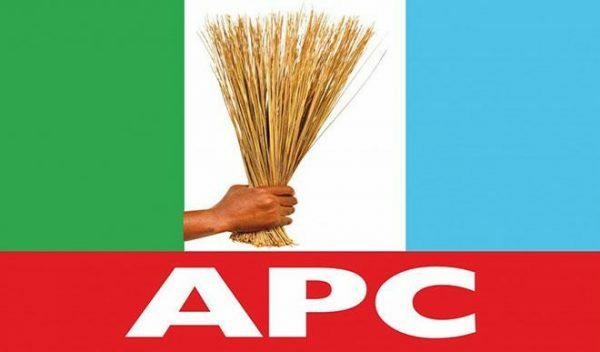 The Sokoto division of the appellate court had about three weeks ago ruled that there were irregularities in the conduct of the APC primaries in the state. The Independent National Electoral Commission (INEC) had, riding on the judgement, refused to issue a certificate of return to the governor-elect, Idris and other members of the House of Assembly. Daily Sun confirmed from the registry of the Supreme Court that no date has been fixed for the hearing of the appeal. An official at the registry of the apex court said parties in the suit were expected to file, serve and exchange briefs before a date could be fixed for the hearing of the matter. However, because of the urgency of the matter, the source revealed that the court might abridge the stipulated time frame. “The Supreme Court may abridge the time for parties to file and serve their processes because of the urgency of matter,” he said. Last week, the governor-elect, wrote to the INEC chairman, Prof. Mahmood Yakubu, drawing his attention to the notice of appeal filed at the Supreme Court. In a letter dated April 2, Idris had, through his counsel, Mahmud Magaji, SAN, said that the purported judgement of the Court of Appeal, had no any positive or direct order.